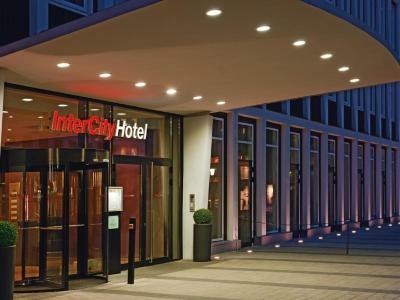 Lock in a great price for IntercityHotel Hannover - rated 8.3 by recent guests. Great location! In the middle of everything! You dont need the transport! A recommended hotel! 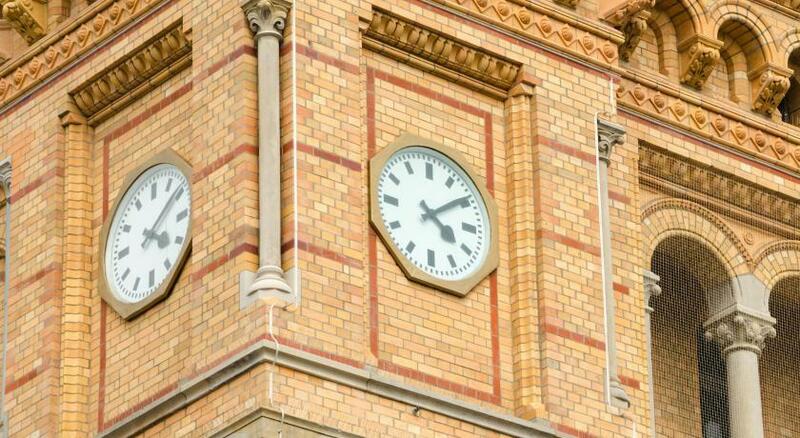 The hotel itself was in a great location, just next to the central railway station. The rooms were modern equipped and the bed was very comfortable. Also the bathroom was clean and modern. Overall a great pick! Guaranteed comfort, as in general in all Intercity hotels: large room, comfortable bed, good temperature, very good wi-fi connection. Comfortable German austerity. The breakfast buffet varied. Ideal for travelers by train, since it is only a minute's walk from Hannover's central station. The staffs are very helpful & breakfast also very good. Good breakfast options, multiple breads and even fresh Honey. coffee options are nice and the coffee is good. IntercityHotel Hannover This is the official star rating given to the property by an independent third party - the Hotelstars Union. The property is compared to the industry standard and scored based on price, facilities and services offered. Use the star rating to help choose your stay! One of our top picks in Hannover.Offering free tickets for Hanover’s public transport services, this 4-star hotel is just a 2-minute walk from Hanover Central Station. Its air-conditioned rooms feature flat-screen TVs. Free WiFi access is available. 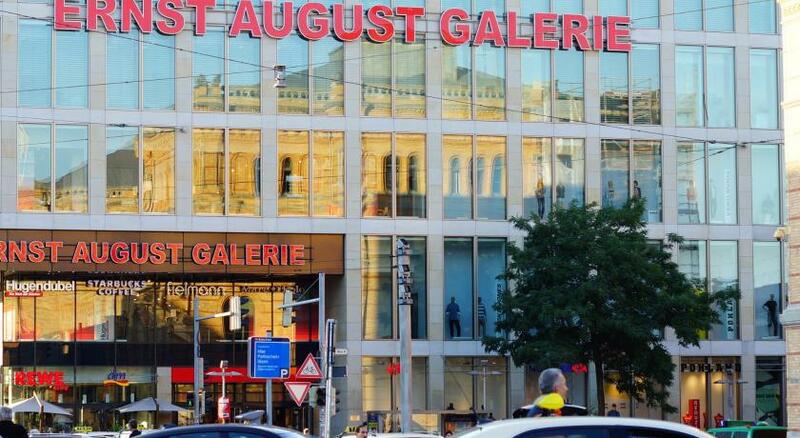 Mitte is a great choice for travellers interested in shopping, restaurants and city walks. This is our guests' favourite part of Hannover, according to independent reviews. This property also has one of the best-rated locations in Hannover! Guests are happier about it compared to other properties in the area. IntercityHotel Hannover has been welcoming Booking.com guests since 2 Mar 2010. 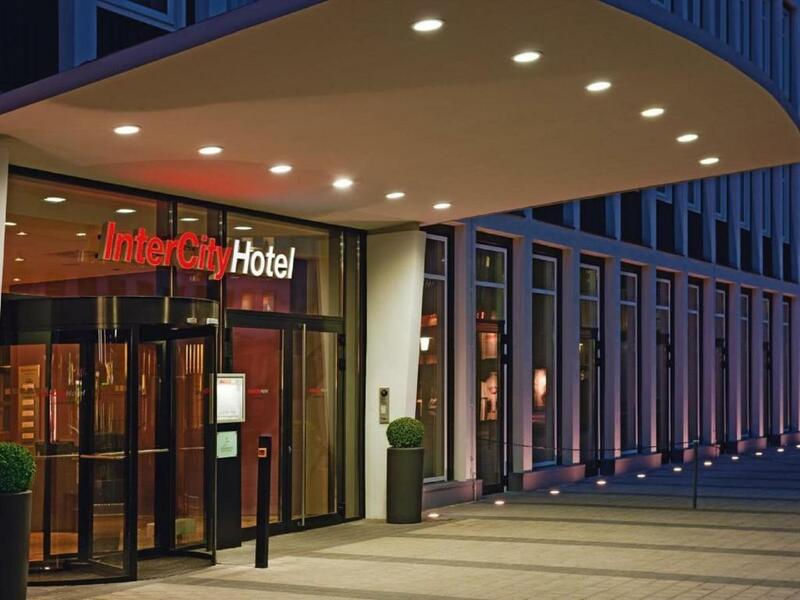 When would you like to stay at IntercityHotel Hannover? This room comes with a flat-screen TV, minibar and private bathroom with hairdryer. Free public transport ticket is included. Public parking is possible on site (reservation is not possible) and costs EUR 12 per day. This room is air-conditioned and is quietly located on one of the upper floors. Quiet room on the upper floors. Includes free minibar, kettle and discount on telephone or Wi-Fi. Free public transport ticket is included. Hotel surroundings – This neighbourhood is a great choice for travellers interested in shopping, restaurants and city walks – Check location Excellent location - show map Guests loved walking around the neighbourhood! Hannover's old town is full of picturesque half-timbered buildings that date back to the Early Renaissance period. The philosopher Leibniz once lived here. House rules IntercityHotel Hannover takes special requests - add in the next step! IntercityHotel Hannover accepts these cards and reserves the right to temporarily hold an amount prior to arrival. Centrally located! Less than 5 minute walk from the train station. The room was large, clean and comfortable. We also received free day passes for transit which was a great bonus! Breakfast was excellent. Really well laid out and a fantastic staff at breakfast. The front desk staff was also great, and you can't beat the location, literally minutes walking to the central train station. Very expensive for what you got. Room small for the money. Service and staff ok. Breakfast good. But exorbitant for this accommodation understand hannover is expensive for hotels. Go to another town. Way, way overpriced. In the morning there was a long queue at the reception, as everyone who wanted to check out still had to pay. I was already in a hurry for my train, so it was annoying to me that the staff doesn't let their guests pay on check it. I therefore lost more than 15min. Besides that the sleep wasn't as good, because outside (on the street) people were shouting around until almost 3 am.